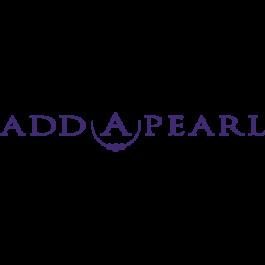 This beautiful cross design makes an elegant statement that complements her Add-A-Pearl® necklace. We suggest this charm for baptisms, first communions and confirmations. Approximately 5/8" in length.